I'm so happy to present you Meemo Party Accessories. Yes, we live in Macau and now we can celebrate in style. Whether is a party for your child, a baby shower, or a get together with close friends, Meemo can dress up your party. 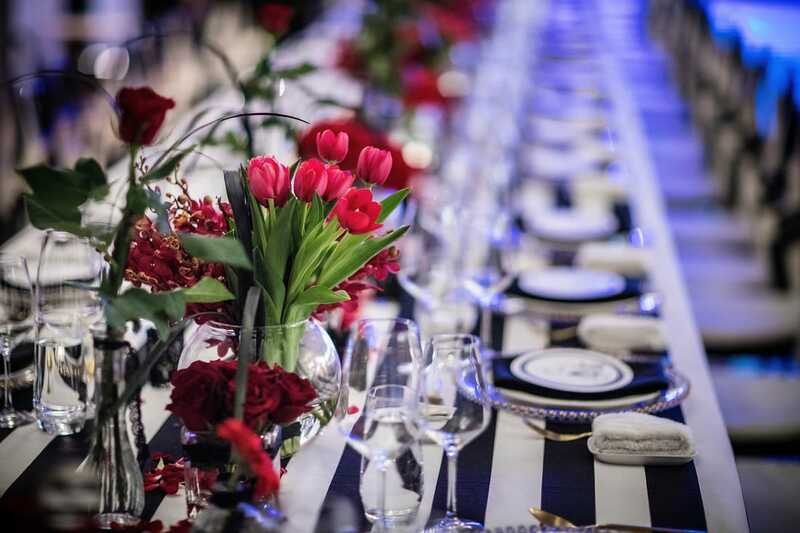 Your guest will love the color, creativity and all of the imagination that went into making your event a success. Your celebration starts here.